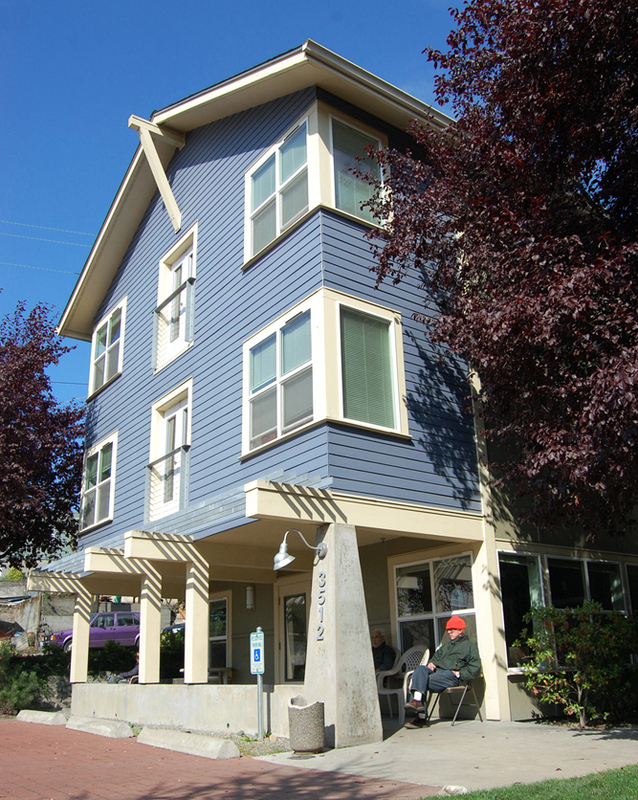 Albion Place is in Fremont, a dense, urban neighborhood near Seattle’s Lake Union. 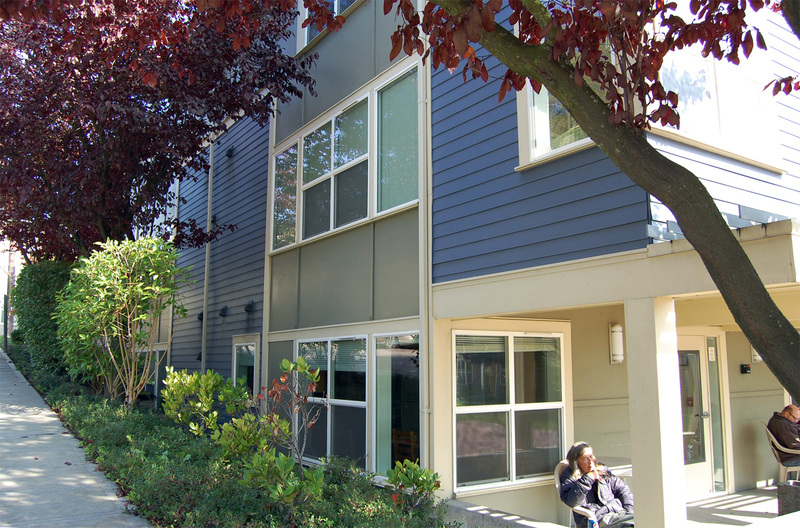 It includes 12-units of transitional housing for low-income persons with chronic mental illness. The units are SROs which, along with shared indoor and outdoor spaces, help residents with their transition to independent living. The design fits in with the architecture of nearby homes. This helped with project acceptance by neighbors, who had opportunities for input through Seattle’s Design Review process.